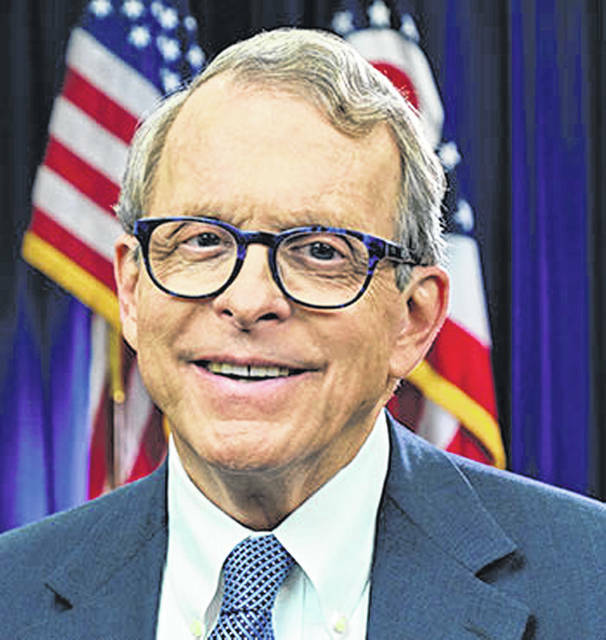 WILMINGTON — Ohio Governor Mike DeWine will be the keynote speaker at the annual Clinton County GOP Lincoln Day Dinner. The event will be Monday, Feb. 18 at the Clinton County Fairgrounds Expo Building. Social hour will start at 6 p.m.
Tickets are $25 per person; please RSVP by calling Jeff Linkous at 937- 302-0993. DeWine, who previously served eight years as Ohio’s attorney general, was elected Ohio’s 70th governor in November and was sworn in this month. The Greene County native was also a U.S. senator from 1995-2007, and before that served as lieutenant governor, U.S. representative, state senator and county prosecutor. DeWine is a graduate of Miami University and Ohio Northern University.